I think I have a Brussels sprouts problem. I used to hate them. Passionately. I remember being dared to smell one as a child, and it scarred me for life. However, I recently started craving them out of the blue (it freaked me out, to be honest. 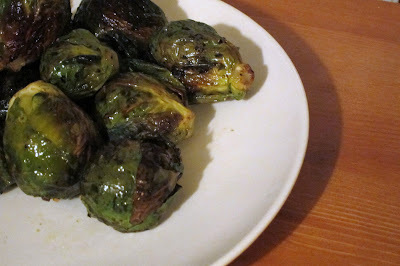 Who craves Brussels sprouts? ), and I’ve been roasting- and eating- pounds of them a week! They are heaven, when roasted. Crispy on the outside, soft on the inside, with an almost sweet-but-not-quite taste and lovely bitter edge. Take some Brussels sprouts. Rinse them off and take off any icky leaves. Preheat your oven to 350 F or so. In a baking dish, toss the sprouts with a little bit of extra virgin olive oil. Sprinkle some fleur de sel and freshly ground black pepper on top. Pop in the oven for 30 minutes (or until they darken a bit), and give them a stir every 10 minutes. To give them an extra zing, sprinkle with good parmigiano. Fleur de Sel is my favorite thing. It is so delicious, sometimes I sneak pinches of it. 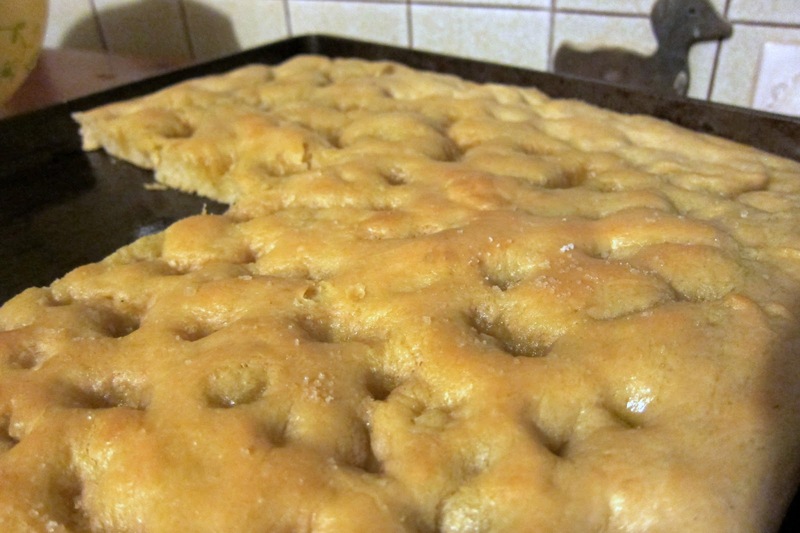 I’ve also been craving focaccia, and I was about ready to go all the way to Genova to get some, since Alpine people don’t know how to make good focaccia in my experience. But I figured it would be easier to just make some myself. 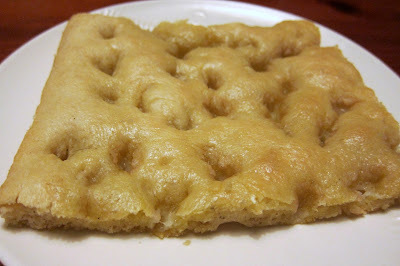 This is a pretty good recipe, but you need to add more olive oil on the top than it says. Real Genovese focaccia is nice and greasy. Brussels sprouts and focaccia are pretty spectacular together….. just an idea. ← Why I’ve been MIA….my soap business!